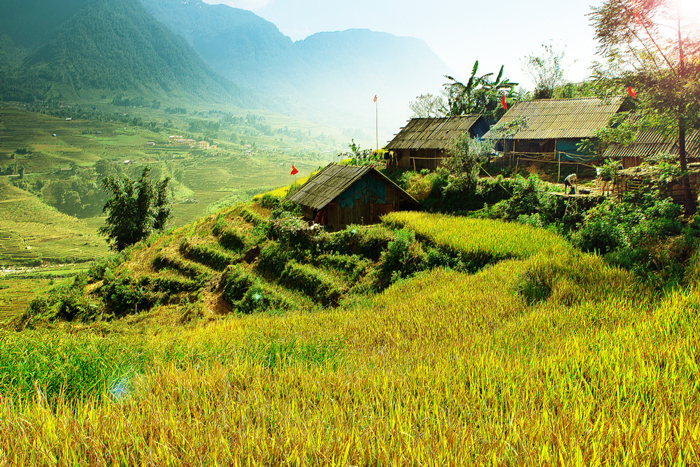 Coming to Lao Cai, you will be amazed in front of the beauty of sleepy fairy in fanciful cloud – Sapa town. Located in Lao Cai with square of 678.6 kilometers, Sapa is the most favourite landscape of Viet Nam for tourist in the summer. The beautiful town is about 30 kilometers far from Lao Cai city, 1500-1800 meters above sea level. It is blessed with cool fresh air, having average temperature from 15 to 18 Celsius. People who want to hide the hot weather of summer, should not miss this ideal town. With wild beauty of terraced fields, water falls, imposing mountains, Sapa allures many foreign and domestic visitors to feel peaceness and masterpieces of nature. In addition to, tourist also meets various ethnic minority groups such as H’Mong, Dzao, Tày, Dzáy and uncover their specific traditional culture in this land. Sapa changes itself from poetic and cloudy town in the morning to brilliant and colorful in the middle day to night. Different kinds of flower blossom colourfully make Sapa into a spring garden around a year. Sapa stone church is located in the foggy town and was built in the 1985 with old Gothic architecture. It was made by dressed stone (wall, floor, belfry, yard, bankment around the church). Sapa stone church leans his back on the Ham Rong mountain and watches his eyes to plain area where colorful festivals happen. Christant tourist and others often consider the church as a holy land to visit. They come to watch specific France architecture and feel peaceful as well as return themselves to their soul. Lying near Sapa town, Ham Rong mountain likes male dragon head in direction to her lover on the Hoang Lien Son range in the south according to the love legend of dragon couples. After some minutes of walking, tourists step to colorful orchid garden, and peach blossom garden. Then they go into stone garden with shape of fin-ray and claw dragon as lost way to fairy land. Along moutain hem, tourist comes to heaven gate one and two where they enjoy wonderful scence of the town. Another well-known sightseeing in Sapa is Bạc waterfall (Silver waterfall). 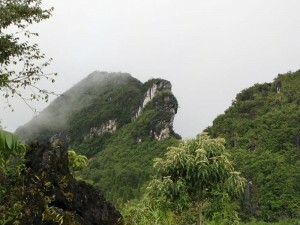 It is masterpiece of natural mother, about 15 kilometers far from Sapa town. The white water flows down from high location as silver stream. People intergrate themself into nature with sound of waterfall, birds, tree shaking so as to forget all stress and busy work in daily life. Spending a Saturday on Can Cau fair market of Mông, Hoa, Dzao, Tày, Nùng and Dzay to discover their traditional culture. Visiting the market, tourist will be interesting to buy brocatelle handbags as well as they can see brocatelle dresses which was weaved by skillful women and girls. 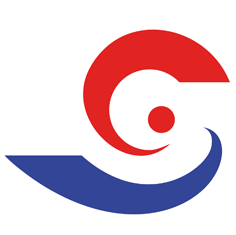 Tourist should visit all areas of market concluding traditional food, brocatelle garment, and tools. They also can sit in small hut and enjoy a cup of “táo mèo” wine. I sure that you cannot forget this taste and promise yourself to return. 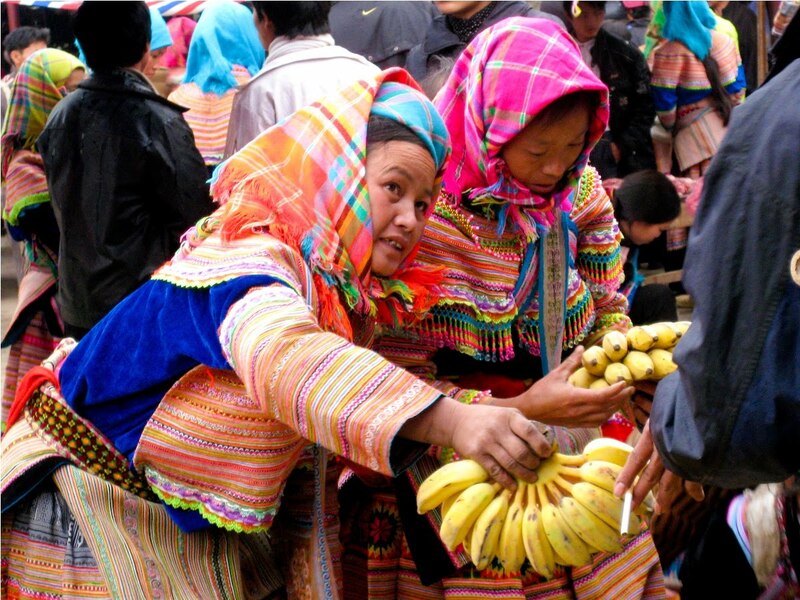 After that, tourist can visit Bac Ha fair market, it often is held every Sunday which is impressed culture of Mong and Dao minority groups. It takes about 2 hours to Bac Ha market from centre of Sapa town. The market is full of local product such as sophisticated brocatelle and special jewelry for girls and women and traditional food. Tourist can buy freely local product. Tourists do not forget to taste “Thắng Cố” and corn wine while they are hearing the sound of flute of couples. It is more interesting for you to stay few days in ethnic group village. Tourist can walk along pathway, see wild nature and enjoy fresh air of mountain. Terraced fields spread largely on hill and mountain side. You not only discover traditional culture of enthic group through their ordinary life but also feel peaceful and simple. You will be waked up by the sound of unfenced chicken and welcome breakday in the mountain. You taste local food such as “thịt hun khói” (smoked meat), plum fruit, “thắng cố” , try on ethnic clothes, chat with friendly local people. That will be memoriable experience in your trip. Tourist can go to Cat Cat village and stay fews day to feel Mong ethnic life. 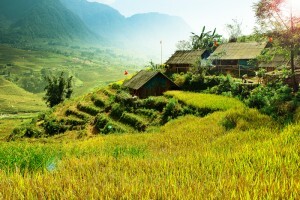 Another ethnic group village should not miss is Lao Chải Tả Van village where is about 7 kilometers far from Sapa town. If you want to feel more about life ethnic minorities you can visit other villages in the next days.